Wildlife Photography from Ireland. 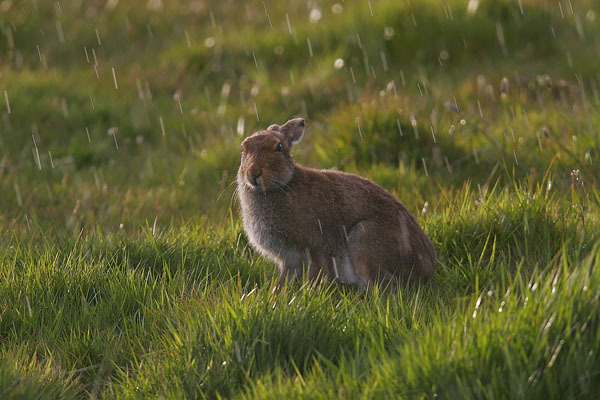 : Irish Hare in the rain. Irish Hare in the rain.